Self-driving vehicles are just one of the many new bold ideas already in action today. However, in Pittsburgh, Pennsylvania, people are starting to view the technology as something creating more economic anxiety rather than what it was originally billed as – the central pillar of the city’s tech-centric future. Due to the improved technologies, Uber is confident that these self-driving cars may need only one operator now instead of the original two – a step closer to the road-worthiness the company is striving for. The technology from Uber, originally welcomed into the Steel City earlier this year, might face more scrutiny. The San Francisco-based ride hailing company released its first generation of self-driving cars in 2016, but was met with mixed reactions. Pittsburgh is famous for unpredictable weather resulting to rain, snow, and even hail, as well as the way the city was built with a lack of grid system and numerous bridges. As such, the experimental release of Uber’s autonomous public vehicles encountered a few bumps, so to speak. 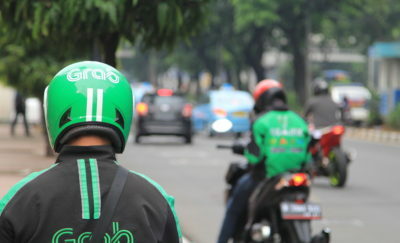 “So much has happened,” said Eric Meyhofer, Uber’s head of Advanced Technologies Group. 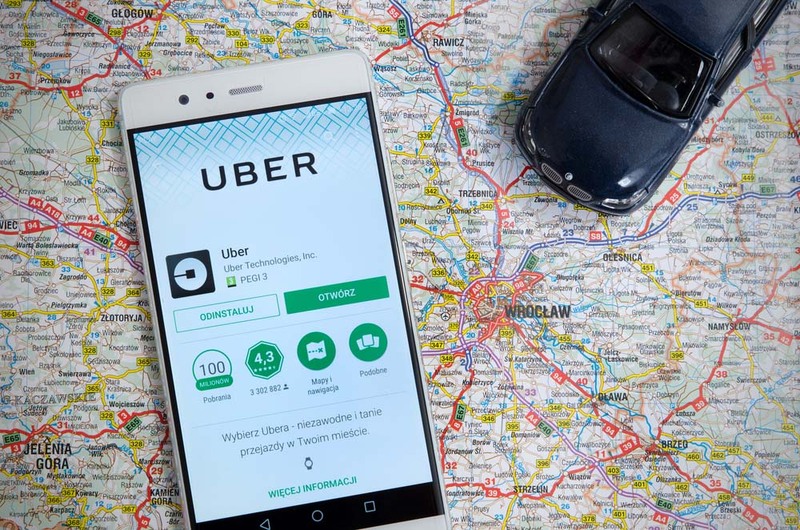 Uber’s initial offerings in Pittsburg involved passenger rides in the company’s black Ford Fusions, with the service starting in September 2016. By early 2017, however, these rides were discontinued. Instead, gray Volvo XC90s were used, with a light detection and ranging (lidar) system on top of the vehicles. 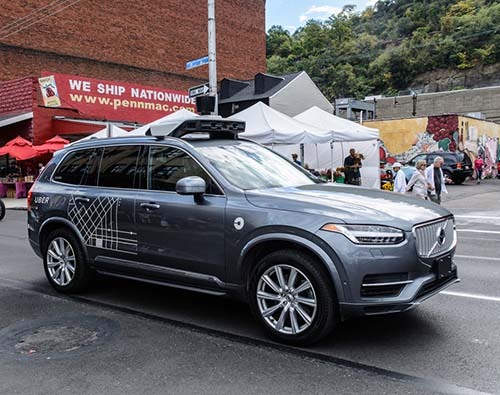 Today, after one million self-driven miles in a combination of over 30,000 passenger rides from a 200-car fleet in three cities (San Francisco, CA; Tempe, AZ; and Pittsburgh, PA), Uber is phasing out the gray Volvo XC90s within the next few months. In lieu of these, a new set of Volvo XC90s with codename Xenon is coming out. The prototype, while physically similar to the grey XC90s, is still different. Other than its test color of white (the company insisted they have not selected the color for Xenon cars just yet), there are various improvements under the hood. Brian Zajac, Uber’s director of hardware engineering, explained that within the trunk, there is a much smaller computer that in his opinion can help improve manufacturing scalability in the future. The new cars’ cameras have higher quality and better resolution, in addition to better vision despite difficult weather involving rain, snow, sleet, and hail. While people suspect that it involves improved lens coating, Zajac did not specify what new technology was involved. The number of sensors did not increase, but the quality has. The improved self-driving Volvos also have better interiors, including an improved iPad. In the former model, the backseat iPad was usually used for its selfie camera. However, it now highlights objects that may obstruct the car’s path, including stop signs and pedestrians (highlighted in the iPad as orange). Other objects in its line of sight that do not obstruct the path are highlighted as blue. This color-coded imagery helps passengers understand how the car’s computer “sees” the road. The iPad located in the front of the vehicles also improved. Previously, majority of the car’s communication in autonomous mode is found on a laptop operated by a second technician on the front passenger seat. Now, this information resides on the iPad as well, so a vehicle operator seated on the driver’s seat can do both jobs. By state law, autonomous cars require at least one technician present in the car, as they are there to take over in case emergencies arise. Due to the improved technologies, Uber is confident that these self-driving cars may need only one operator now instead of the original two – a step closer to the road-worthiness the company is striving for. These single-operator “Xenon” vehicles have expected releases in the rest of 2017 and into 2018.